Termites and log homes don’t go together well. 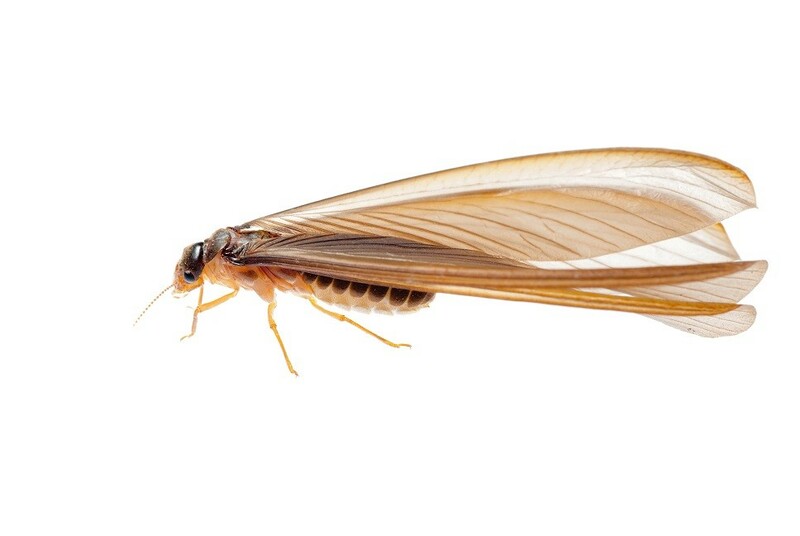 Termite infestation is one of the big questions that many people have when they are considering building a log cabin. 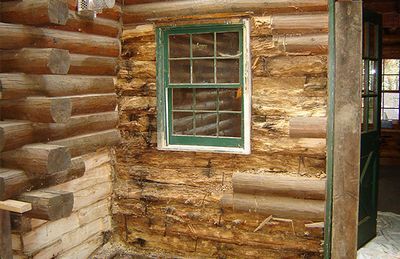 There are a number of things you can do to address this, both prior to construction and during regular log cabin maintenance. You can solve this by following the proper steps. Before you begin to build your cabin it’s important to plan ahead in how you are going to deal with termites. There are a number of steps to follow to ensure that your log home remains termite-free for a long time. Ground Separation – Be sure to design your cabin such that there is at least 8” between the ground and the wood – a foot is better. This prevents the termites from burrowing directly into the logs. They must first crawl up the concrete and they can be spotted by the burrowing tubes they build. Do Not Bury Wood During Construction – Many cabins are built in woods that need to be cleared and it’s tempting to simply bury the resulting brush and logs. But this wood will get wet and soft and provide perfect food for termites. Why encourage them? 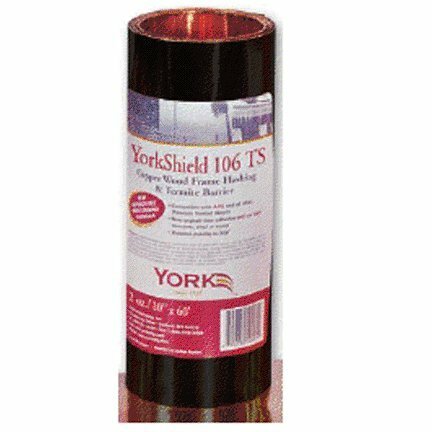 Termite Shield – This is a thin piece of copper flashing that goes on top of the log home foundation, below the sill plate where the first course of logs lie. The flashing extends out several inches and angles downwards at the end. This blocks any termites in the soil from making it to the logs. Termite Sand – If you are using a poured foundation you can also install a 6-inch layer of 10-16 mesh sand as a barrier. This prevents termites from reaching your foundation from the surrounding ground. Treat the Soil – This is especially important in areas that are prone to termites, like warm parts of the country. Your building space should be treated with insecticide prior to construction where all the ground can be accessed and you can stop termites before they begin. Normally you would call in an exterminator, but it’s possible to spray this on your own. Use a pump sprayer and a termiticide, such as Termidor. Don’t overly dilute it and be sure that it’s injected all the way to the footings. Part of your ongoing log home ownership responsibilities should include regular cabin maintenance. I recommend both spring maintenance and fall cabin maintenance routines that include cleaning, inspection and repairs. If you have any of these signs you should consider calling in a professional exterminator to deal with the possible infestation. It’s far better and cheaper to deal with the problem earlier rather than later. The longer that you wait, the more damage that can be done and then you’re looking at difficult log repairs. Exposed wood can be sprayed with Tim-Bor as a preventative. Large-scale treatment should be left to pros, but you can treat a small area with a pump sprayer. 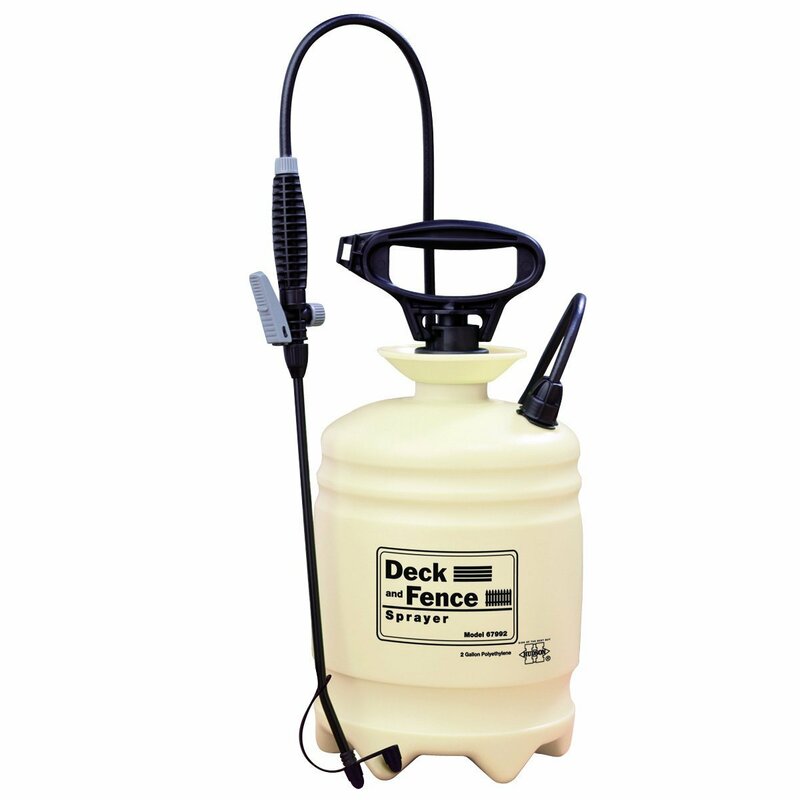 If you know that your infestation is confined to a small area you can treat it with a foaming spray, such as Spectracide. 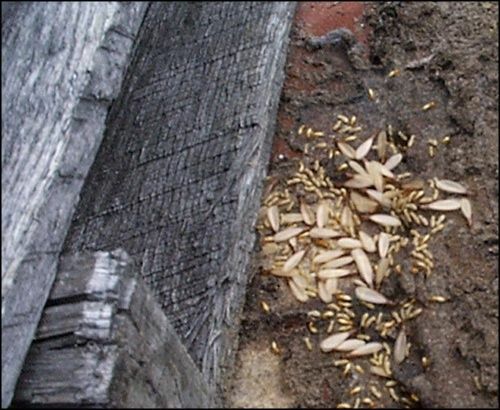 Termites are simply another issue that must be addressed when building with wood, whether that is a stick-built home or a log cabin. By taking the right steps during construction and continuing to monitor for signs, you can keep them from damaging your log home.